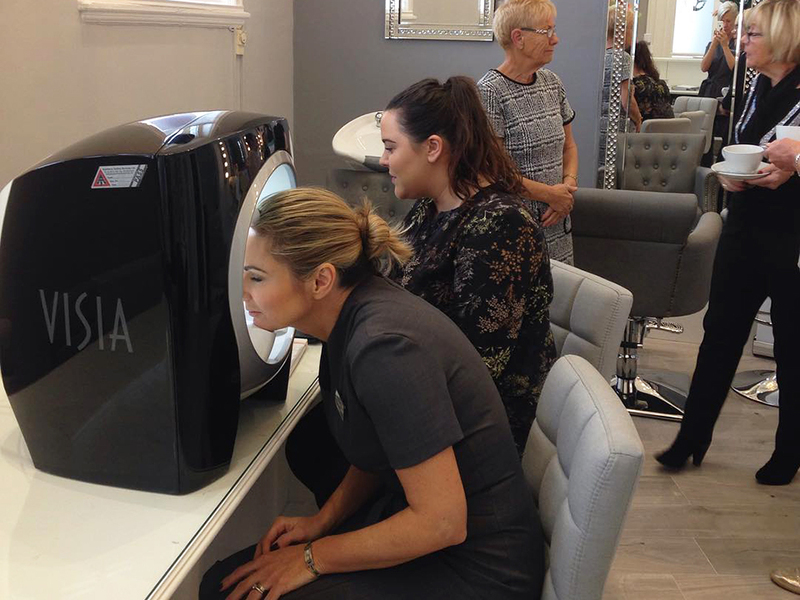 Our Environ Skin care event was a huge success, an amazing 21 of lovely new clients came along to and enjoyed a free 3D skin scan courtesy of Environ Skincare. The skinscan showed all kinds of things in the skin such as sun damage, lines and wrinkles, dehydration, broken capillaries, congestion and even gave visitors their skin age. I was relieved to have a skin age 4 years younger than my actual age which is surprising considering how many sunbed sessions i had in my 20’s. 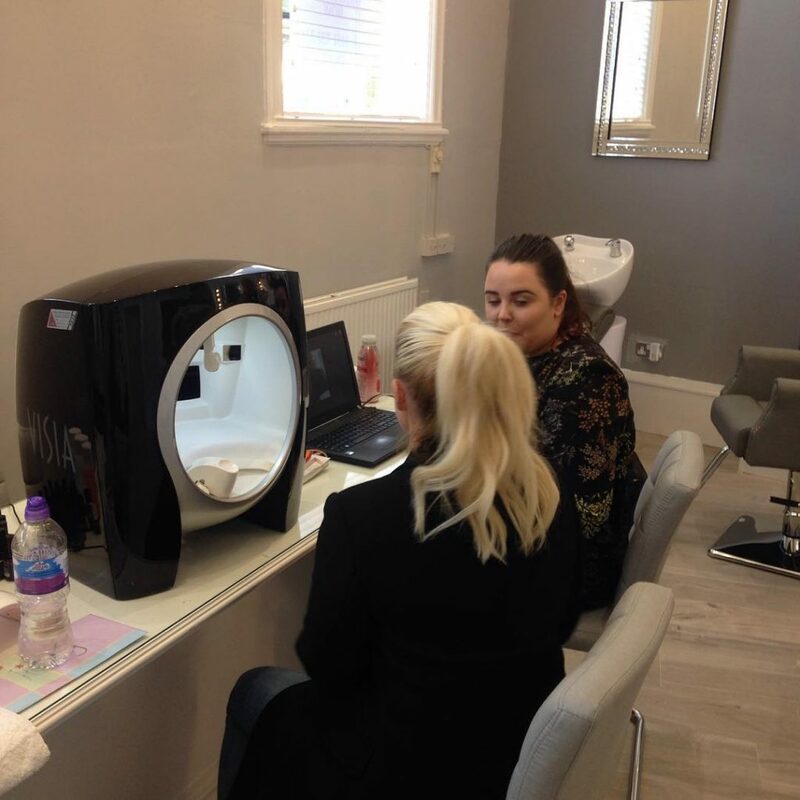 Visitors were also treated to a complementary Environ facial and had a tailor made skin treatment plan designed by senior Skin therapist Faye from Environ UK. Faye also talked about what products would be best for clients skins and how they could improve skin problems with lifestyle, nutrition, skincare routine and products. 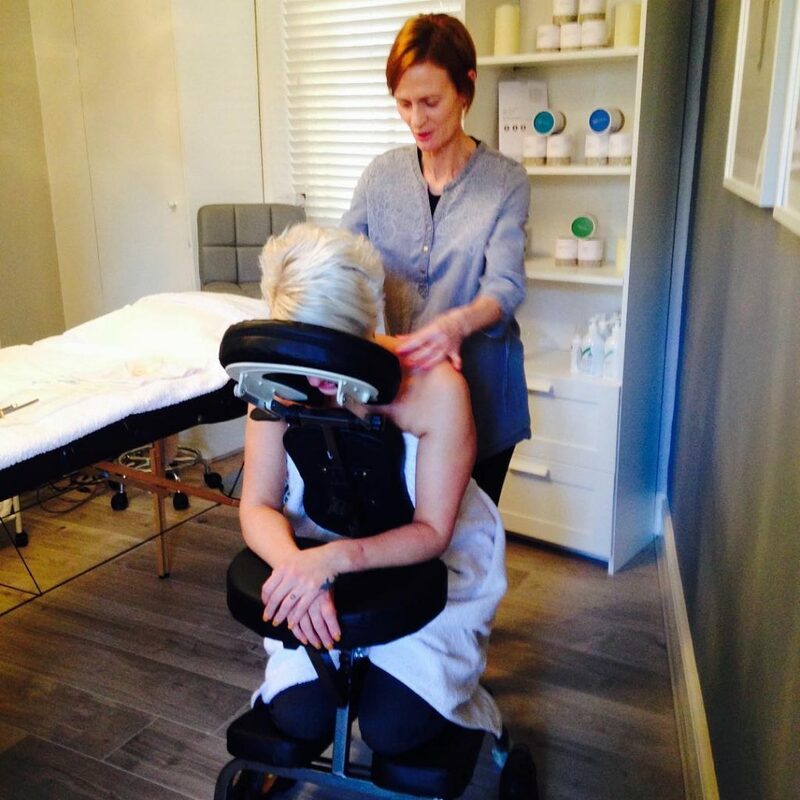 Our amazing holistic therapist Paula was also on hand to offer taster massages using a special massage chair, everyone who had a massage commented on how relaxed and stress free they felt afterwards. Paula is available every Thursday at Opal Rooms Beauty Spa for all things massage! Everyone left with a little goodie bag, glowing skin and all fed back how much they had enjoyed the night. Due to popular demand we will be holding another Environ Skin Care Event on 12th Dec 10am-5pm, please contact the salon if you would like to attend this free event.